Here came the season when fierce wind passes by. There’s nothing better than a ‘deep’ ballad song that will comfort our lonely hearts in this cold winter. That’s why I think of him a lot in this season, K.Will. He’s the kind of man who goes well with this season, singing ‘deep’ ballad with his deep voice. K.Will is back with his official second album, ‘Miss, Miss and Miss’. Tears are going to pour only by reciting the title. When I listen to ‘Miss, Miss and Miss’, I’m surprised at the sorrow and when I look at the album I’m amazed once more at his sincerity. He released an album packed with as many as 18 tracks, which isn’t too common in this day and age. There’s not one song which is less important to him. When I was to meet him, the first thing that I was worried about was his health. He has suffered from H1N1 influenza, which made me wonder about his condition. He has had high fever as if he had been through a heartbreak. K.Will said, “I’m really fine now. I can’t even count how many times I’ve said that. When I caught the flu, I couldn’t even open my eyes due to the fever that was as high as 40 degrees Celsius. I was most concerned about my voice. I had too severe a fever that I even worried my voice would change,” he smiled. Despite all the worries, his voice was fine, no, it was even deeper. From ‘Love119’ to ‘Dropping the tears’, every song he released was responded with much enthusiasm from the public. That might made him feel more burdened. In this situation where people were expecting the song K.Will’s going to bring, what he chose was the regular tactics for the attack. 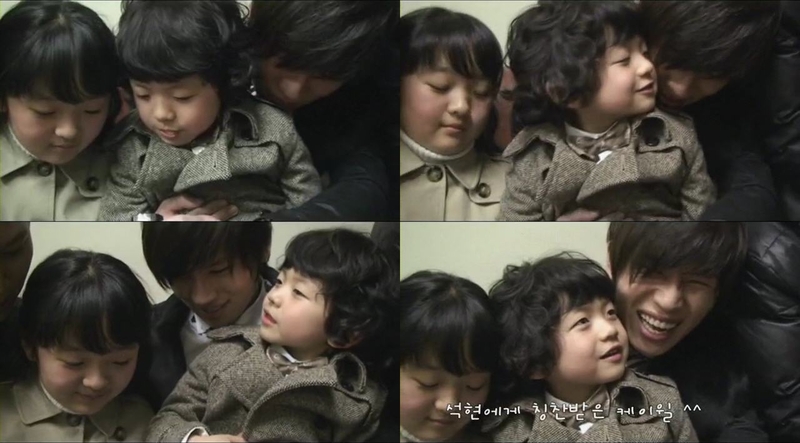 It looked like he had a special affection for the song ‘Love119’, which made today’s K.Will. I wondered what kinds of thoughts he had in mind when he was gaining great popularity. K.Will says he doesn’t like a game in the bag. He likes the one in which he has no idea if he will win or lose, so that he has to throw himself into it. It’s the same this time. Man outstanding singers are active lately, but that only makes him more willing to sing earnestly. K.Will said, “Singing industry thesedays is just like the chaos in the ancient Chinese history. There are so many songs, and the music charts flip and turn every day. It is also very energetic now that many solo singers have made their comeback stages. This situation keeps urging me. 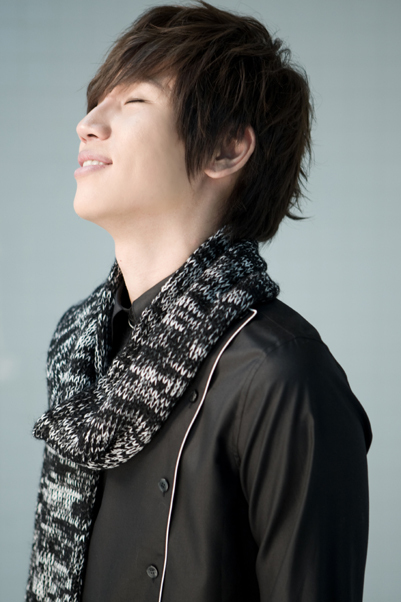 K.Will turns 30 next year(2010). Thirty, it’s another point to start over. K.Will is having his first solo concert on December 25th at Yeonsei Univ. “I’ve never imagined I could wrap up 2009 with my very concert. I am in the seventh heaven. I guess I can expect a heart-throbbing year. Recently, as I’m trying my best to make this concert the best one, I’m quite nervous. 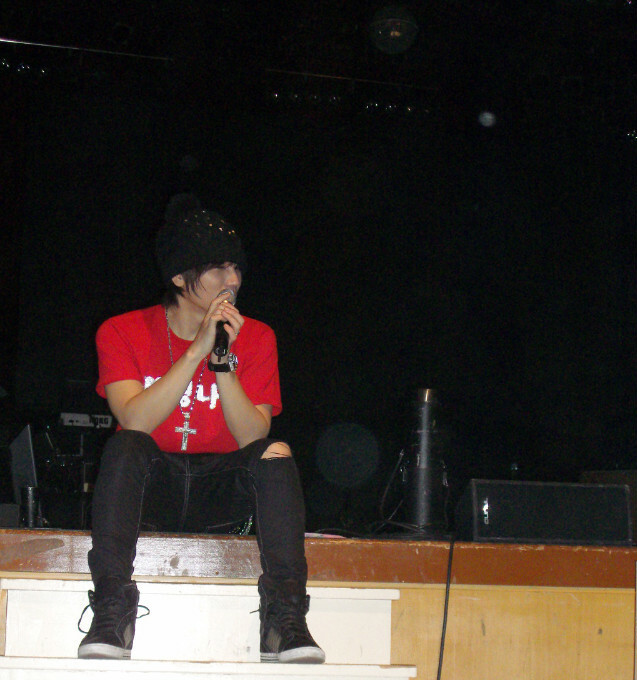 I cried at my debut stage and my first showcase. Probably I will do so after this concert,” he smiled. 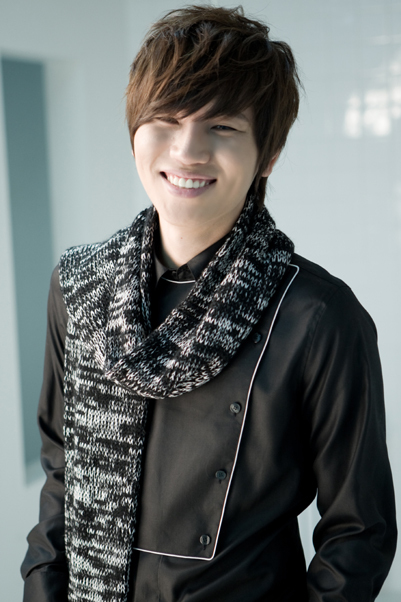 To a question if K.Will cry when he gets the first place in a music program, he responded with a smile. “Well, I don’t really know until it happens to me.” It feels like he’s going to soar as a representative ballad singer with his new album.